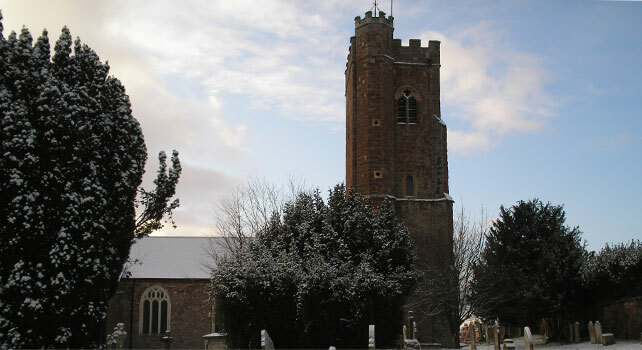 St Martin's Church | St Martin's Church has been at the heart of Exminster for over 700 years and continues to welcome you with open arms. 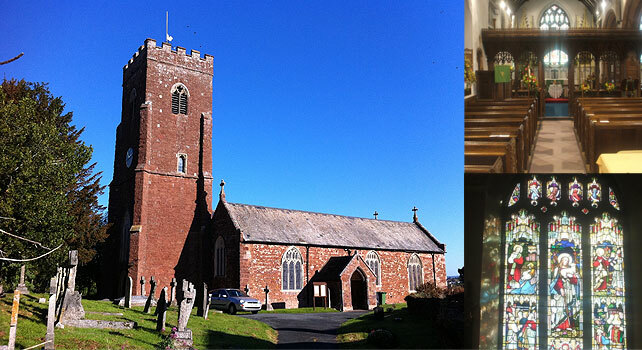 Welcome to St Martin’s Church Exminster. 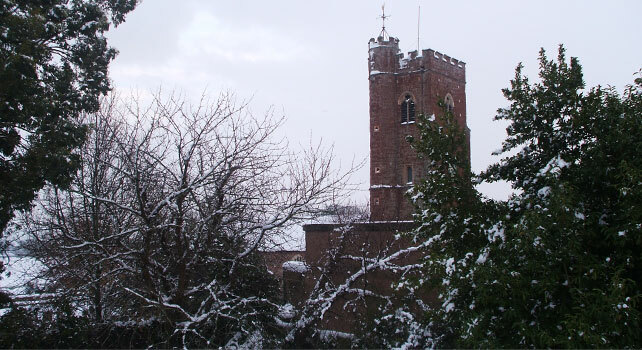 For over 700 years people have gathered together under the roof of St Martin’s Church to worship God and celebrate births, marriages and the lives of people from this parish. Time moves on but the 2000 year old message stays the same. Come and join us to see how God’s message of love can transform your life. We have a range of different services within our Church community and a small fresh expression of Church, called ‘Connect’ that also meets within the village monthly.